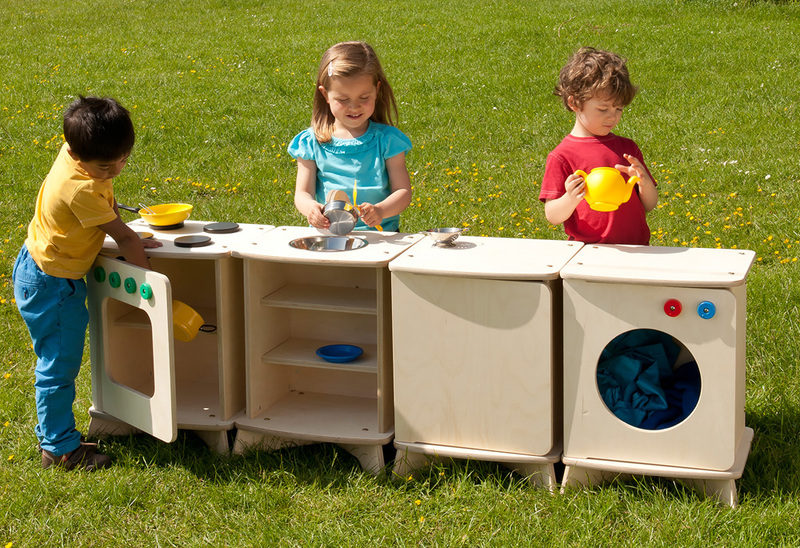 The outdoor kitchen units are designed specifically for outdoors with early education in mind. 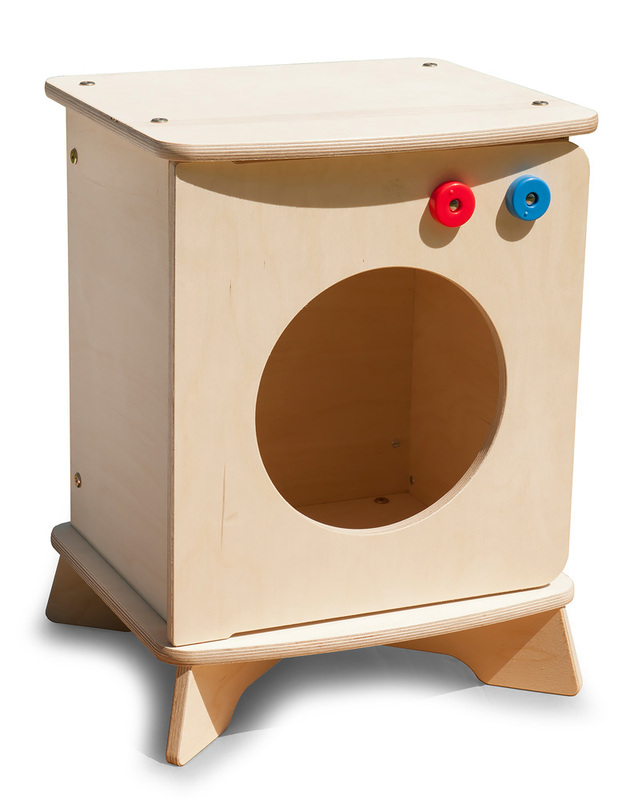 The units are made to be left outdoors with no maintenance required and are the ideal outdoor play equipment for schools and nurseries, whatever the weather. 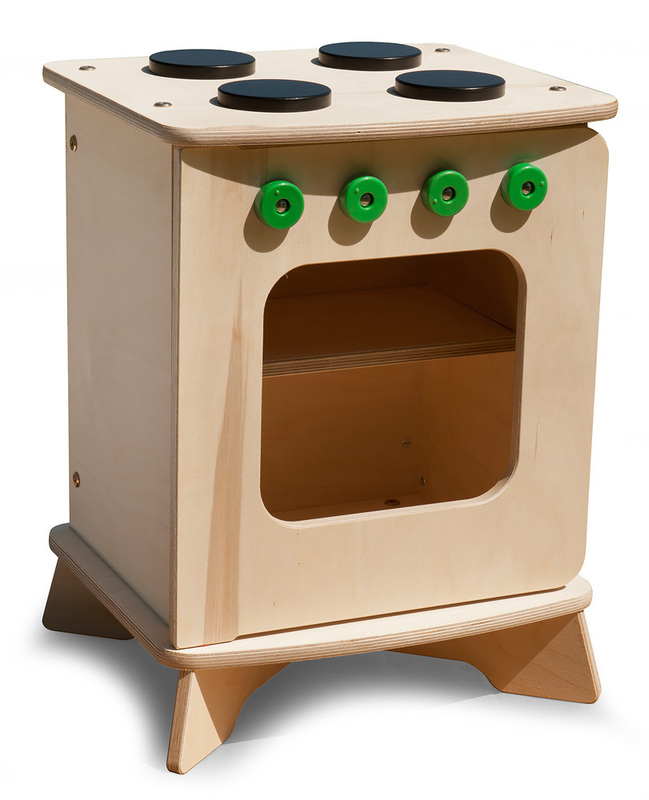 Appliances feature UV resistant rotating dials and anti-finger trap doors to provide a safe early learning environment. 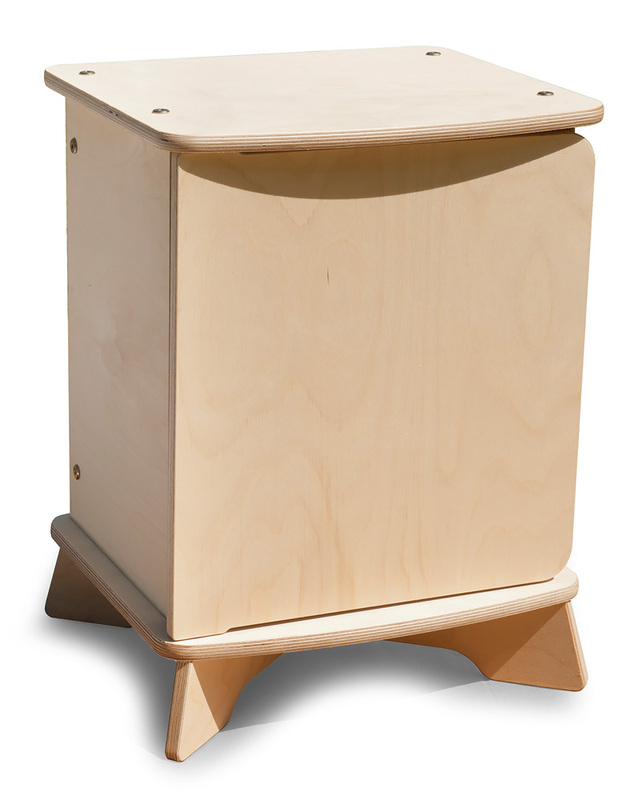 Manufactured in the UK using sustainably sourced outdoor plywood with a weather resistant surface and a tough exterior seal on the edges. 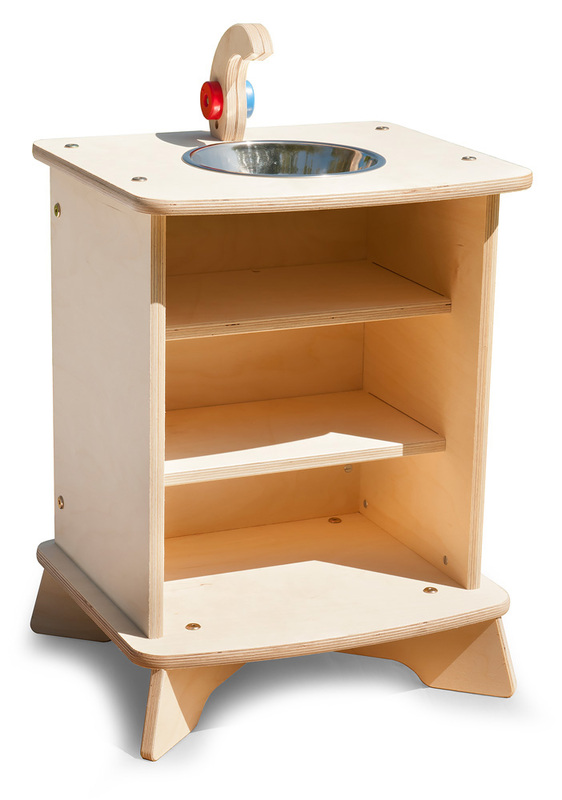 Simple assembly is required using the supplied Allen key. A five year guarantee is included against structural failure caused by rot or insect attack. 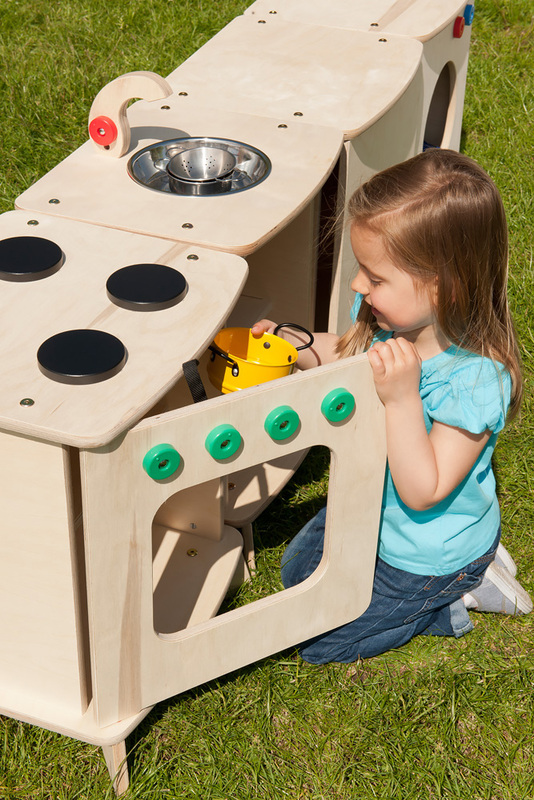 Please note: the toy pots and pans featured in the product images are not included with the outdoor kitchen set of 4. Please Contact Us or alternatively call for more details on 01733 511121.